In 2004, the US Congress established the Millennium Challenge Corporation, whose goal was to provide financial support to low-income countries that are relatively democratic. In 2006, an assistance agreement was signed between the Corporation and the Government of Armenia, the implementation of which, however, remained incomplete due to the March 1, 2008 events. 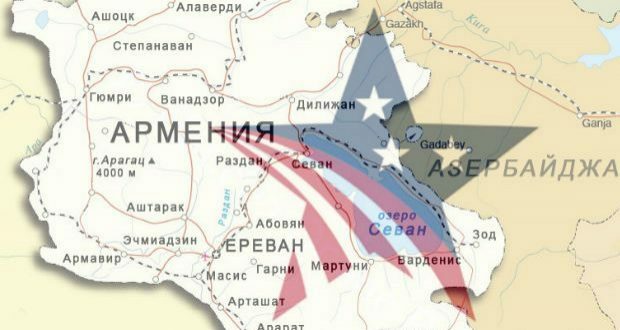 Immediately after the velvet revolution in Armenia, the Armenian National Committee of America issued a letter to the US Secretary of State to revise the decision on Armenia. Then, the Armenian authorities and the civil society tried to take steps to address this issue. However, these days the prospect that Millennium Challenge Corporation may give a grant to Armenia has become almost impossible for a completely new reason. 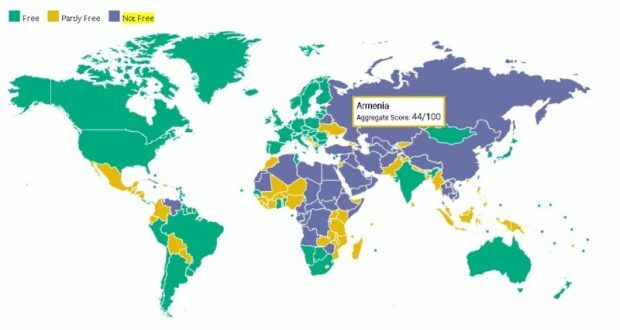 For Armenia, as well as for other candidate countries, a scorecard is prepared by the foundation that evaluates the country’s compliance with encouraging economic freedom, ruling justly, and investing in people (health and education). 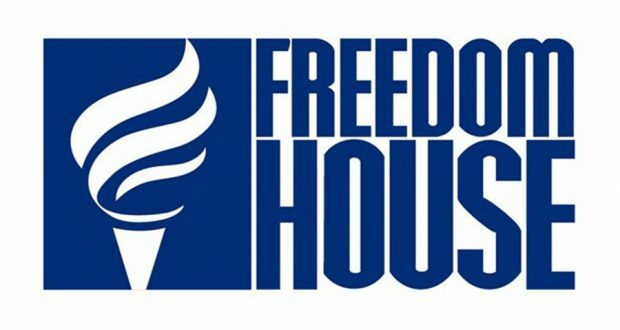 The corporation uses various authoritative sources (World Bank, Freedom House, International Monetary Fund, etc.) for different indicators. The most important indicator marked in “red” (below the threshold) in Armenia’s card was the indicator of corruption control. It is based on the World Bank report which is published every September. In addition, the WB report, as a rule, reflects a situation of 12-18 months ago. After collecting data, the data is processed for a long time and then is provided in the report. 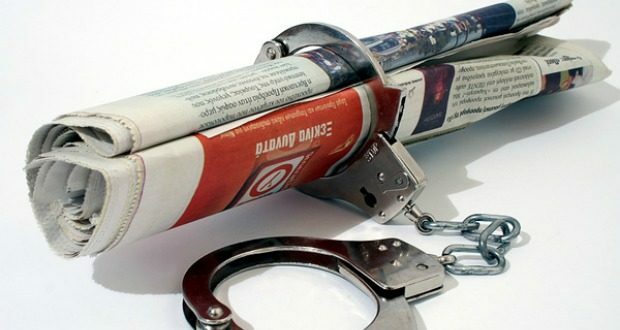 Thus, anti-corruption developments following the velvet revolution will hardly be reflected in the World Bank report to be issued in September. And though some of the ways to address this issue have been discussed, a new and more serious problem has emerged. As it has been mentioned, Millennium Challenge Corporation finances low-income countries that respect democratic values. In particular, it is necessary for the country’s revenues to be assessed as lower than “lower-middle”. And for that purpose, it is necessary for the country’s GDP per capita to be less than US $ 3896. In the fiscal year 2016-2017 (based on the American cycle), GDP per capita in Armenia amounted to $ 3760, while in 2017-2018 this figure reached $ 4,000. On this basis, the World Bank has moved Armenia from the list of countries with “lower-middle income” to a list of “upper-middle” countries. 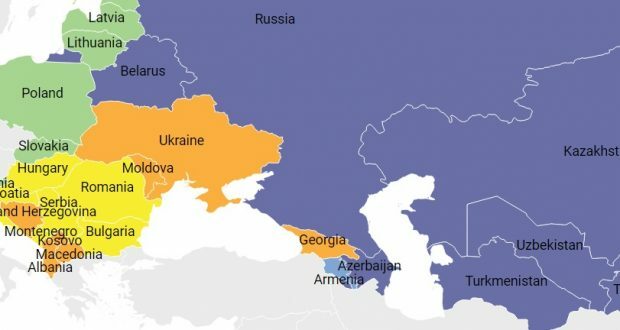 Thus, according to the 2003 US Congress Act referring to the Millennium Challenge Corporation, Armenia will be left out of the list of countries that have the right to apply for the Millennium Challenge Corporation grants. This perhaps does not mean that Armenia has been deprived of the opportunity to receive that amount of approximately $ 100-150 million. There are other opportunities for bringing this American money to Armenia which do not require meeting certain formal criteria, and can be the result of a political decision.